Your Success Is Our Business!!! 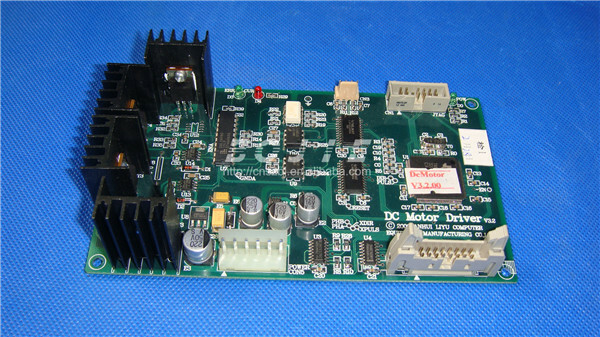 High quality printer motor driver board for solvent inkjet printers & large format printers. 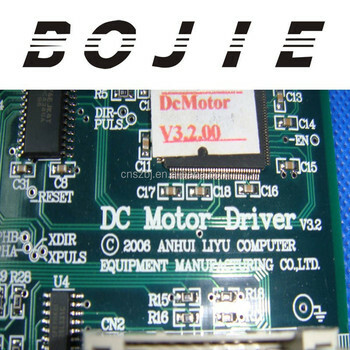 Ink pumps, Filters, Ink cartridge, Cleaning valves, Solenoid valves, Dust-free products, Rasters(encoder strip), Data cables, Belts, Damper, Wiper, Blade, Cap-top, Motors, motor gear, pulley, encoder sensor, power supply, etc. 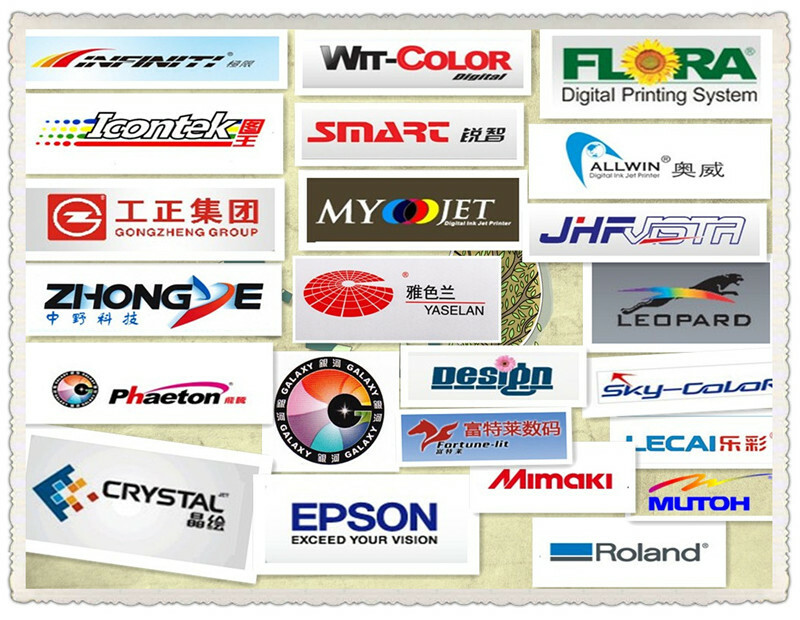 For all kind of printers, such as xaar series, konica series, seiko series,etc. 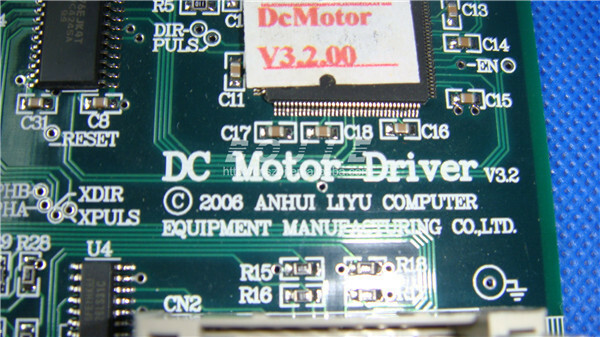 We can also make products according to your personal requirements. 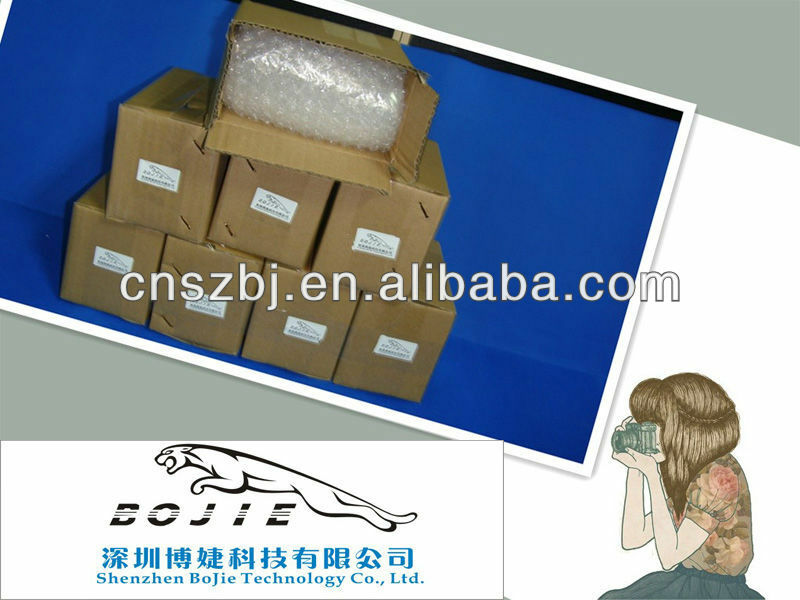 After checking the products are packed in plastic bags and then carefully packed in cartons. The delivery is Safey , Quickly, Convenient ! Our customers can check the express number from the internet immediately by themselves. You Come, You See, and You Conquer! Take the high quality products & the excellent after-sale service home!!! 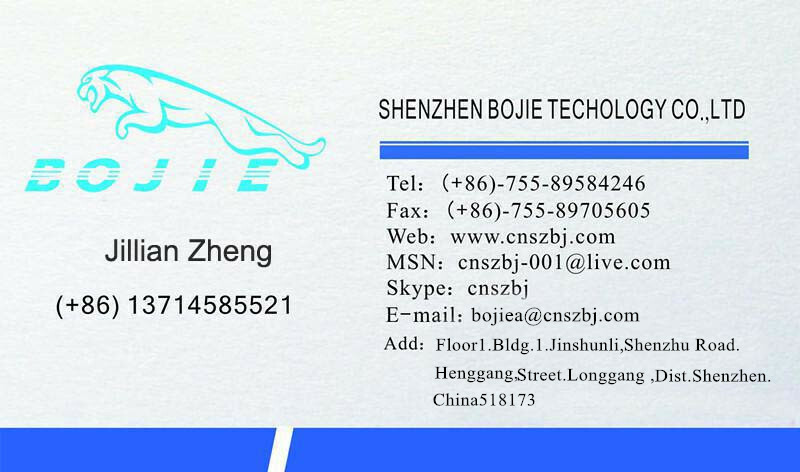 Any quality problems you find with our products, please contact with our salesmen(saleswomen) to exchange or return goods within 5 days after you receive them. ** Product return or exchange: Only when it is verified the products’ quality problem after detection, rather than the improper operation or some other human factors, then we will return or exchange the products as soon as possible. ** If the product error is caused by us, we will bear the freight charge; otherwise, our customers will bear the round-trip transportation costs. 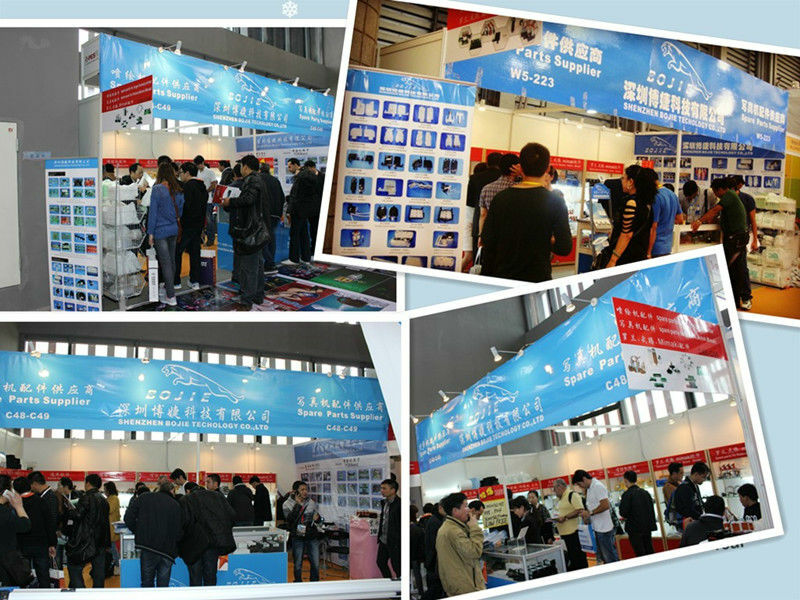 After we receive the defected goods, we will quickly send you the replacement products. **When purchasing our products, please confirm that you have bought the right products. If you make mistakes when purchasing, then we will charge you 15% return poundage (Special products are non-refundable or exchangeable). **If the undeserved damage is caused due to personal reasons, we don't accept any return or exchange. **We don't accept any unreasonable return within 5 days after you receive the goods. Any product-related questions please contact with our technicians. We'll try out best to help you out. Welcome to ask us for further information!!! Any help & question, I will always be at your service.